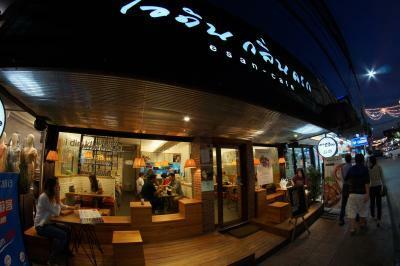 Larb is Issan (North-Eastern Thai) food consisting of minced meat (pork, beef or chicken). 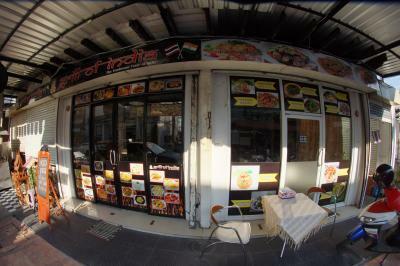 It can be prepared raw or cooked and with different spices. 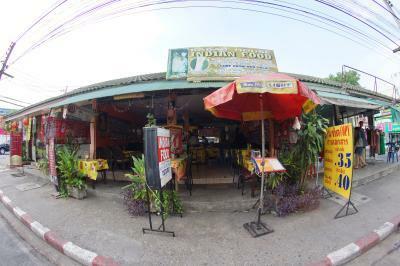 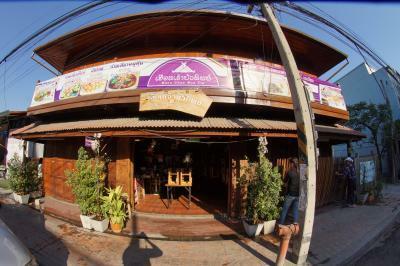 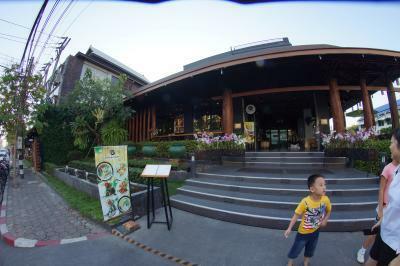 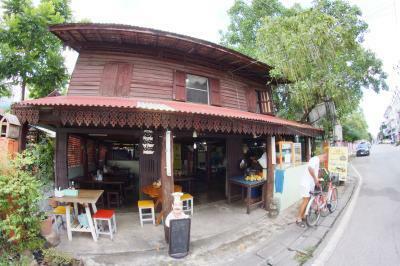 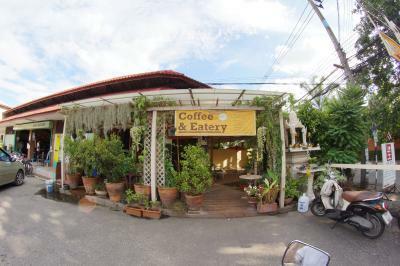 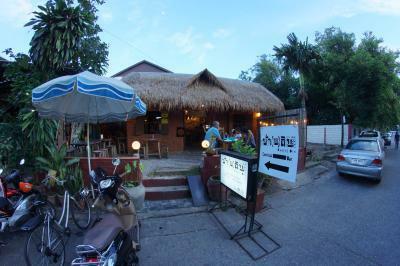 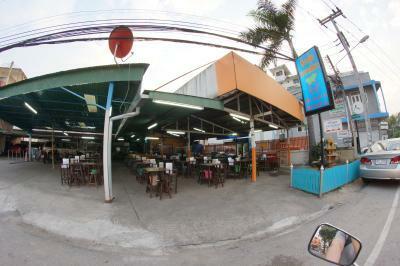 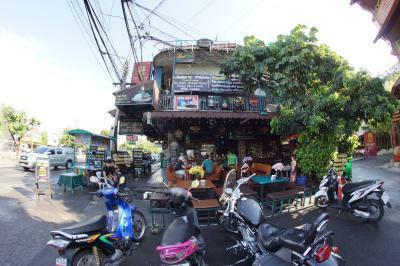 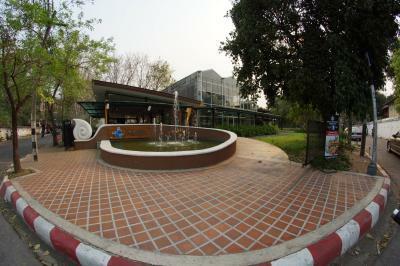 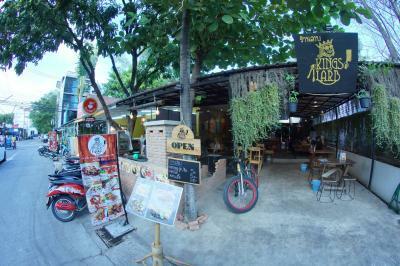 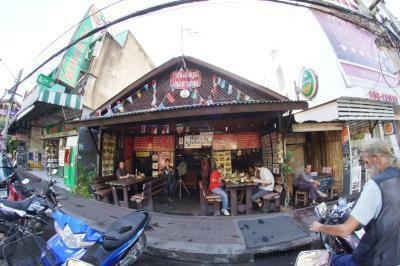 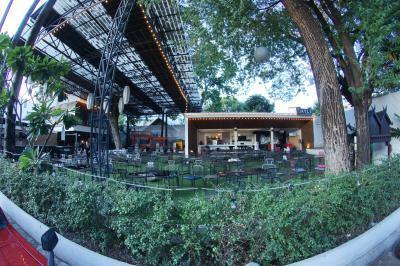 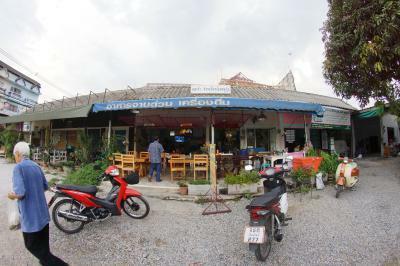 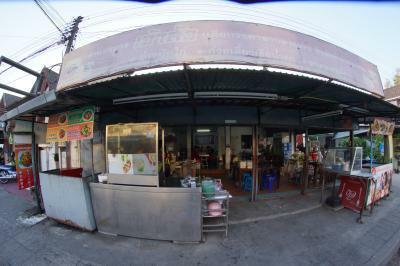 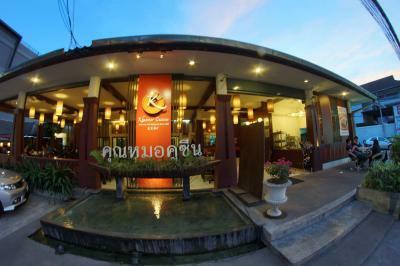 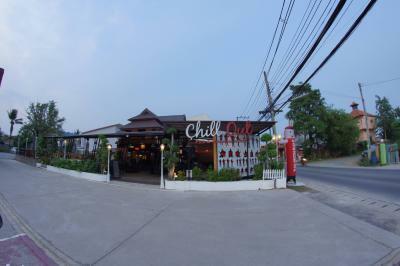 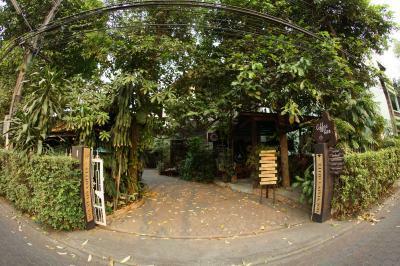 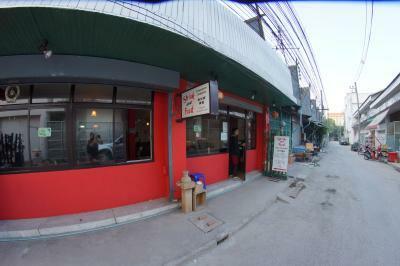 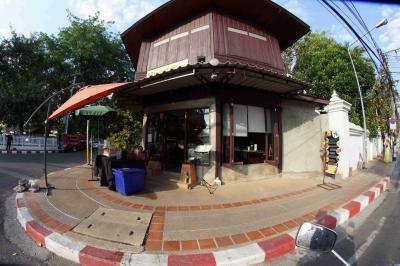 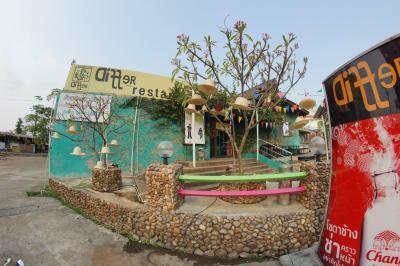 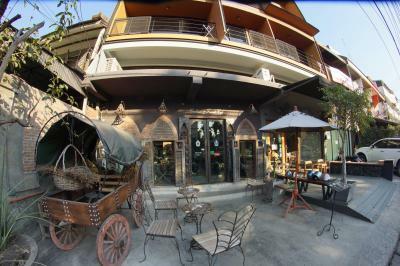 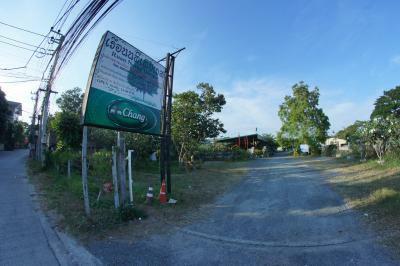 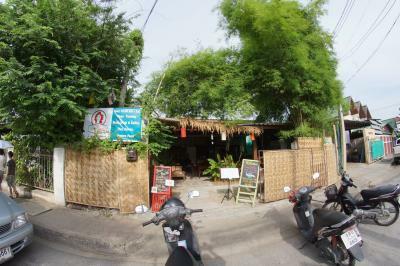 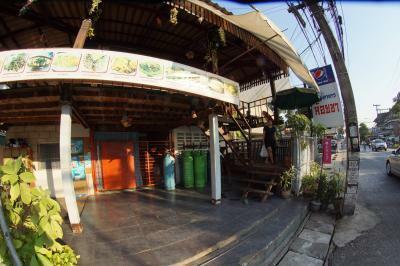 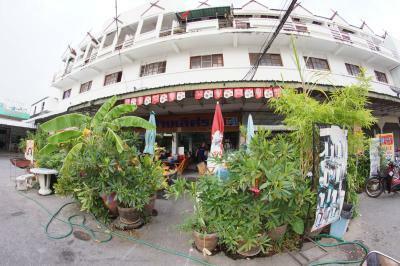 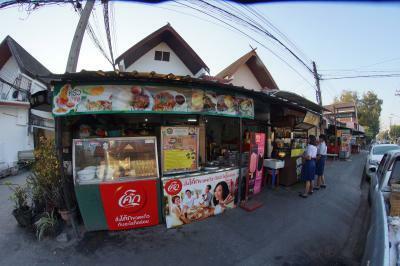 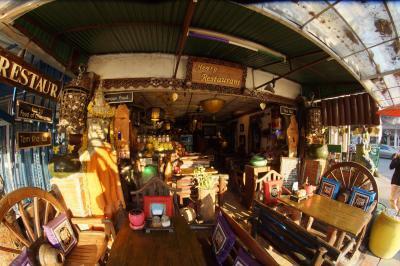 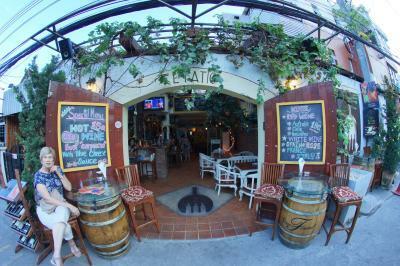 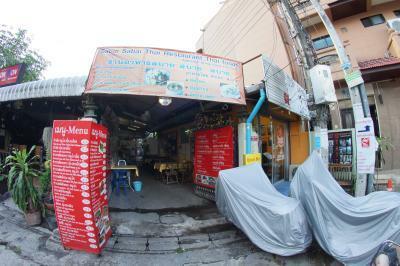 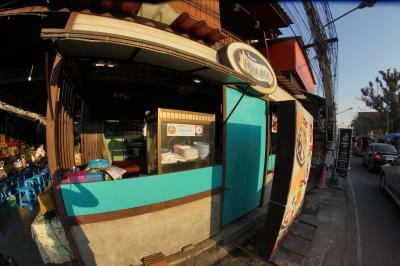 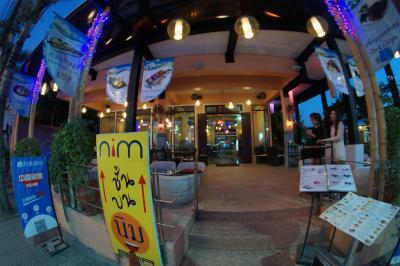 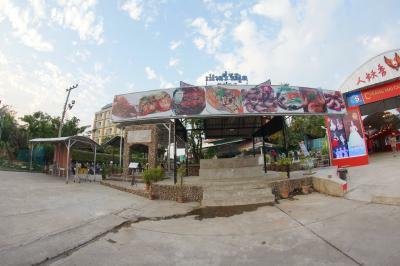 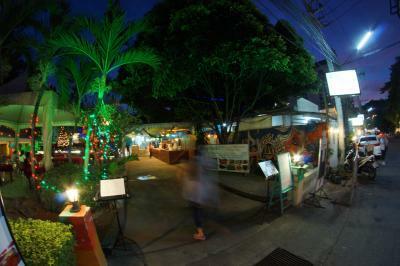 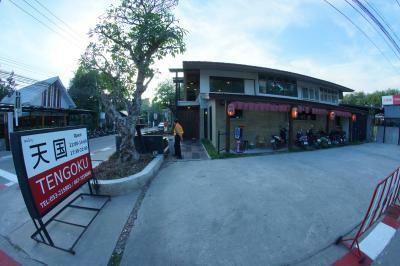 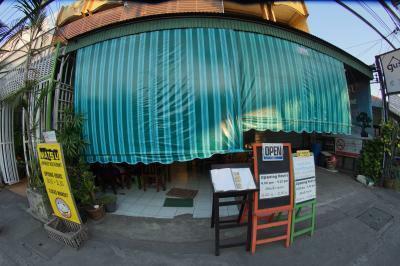 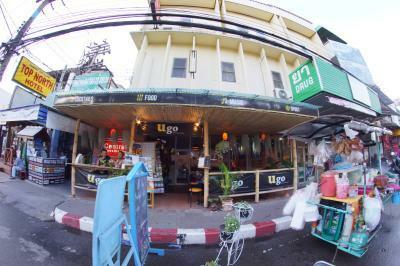 A little out of the way but a good choice to sample Northern Thai cuisine in a rustic setting. 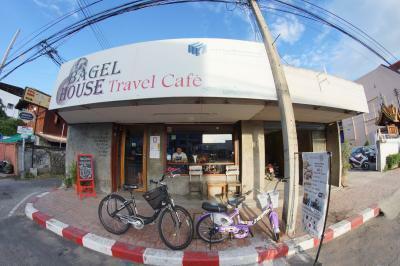 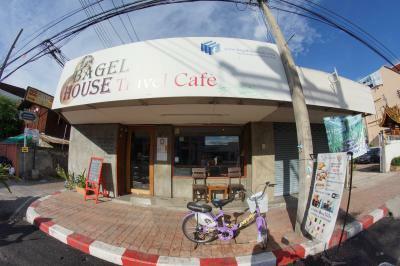 Highly recommended Bagel Cafe with good service and very reasonable prices. 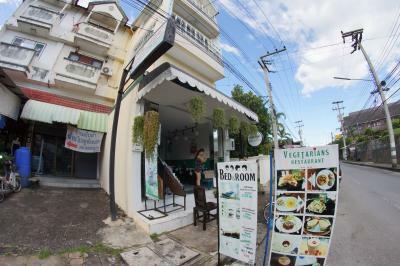 This is not the more famous Pun Pun vegetarian restaurant. 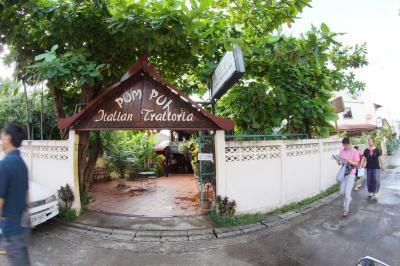 But this is Thailand and duplicae restaurant names are mai pen rai. 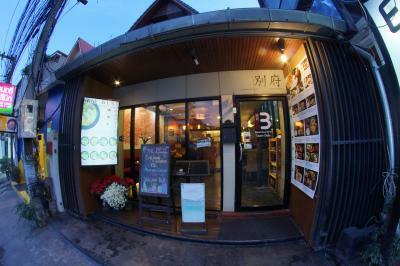 All signage in Chinese, sign of the times. 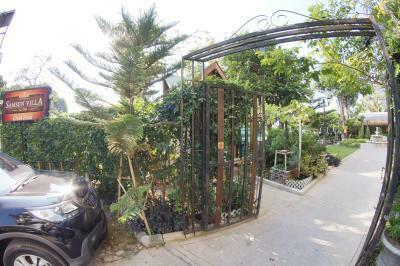 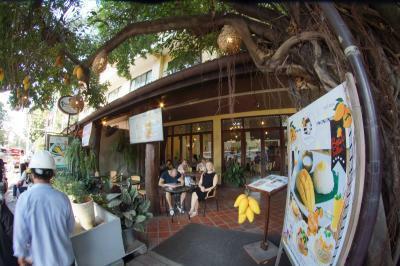 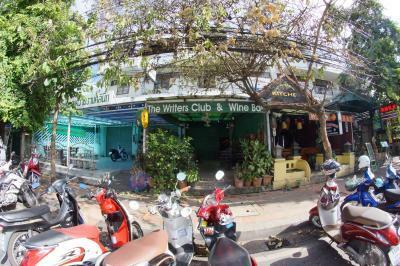 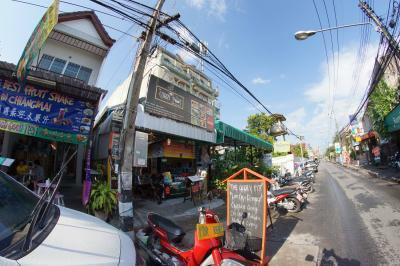 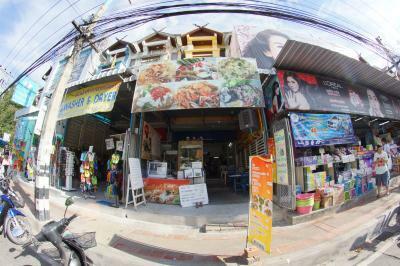 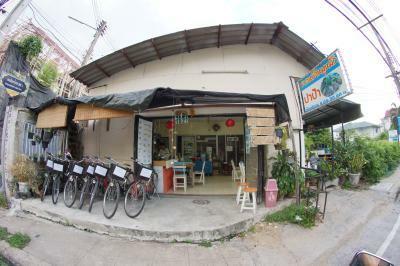 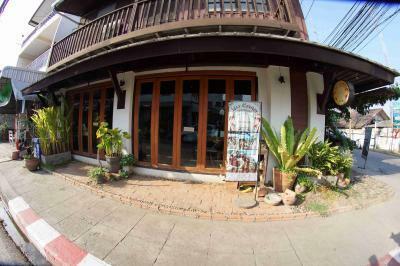 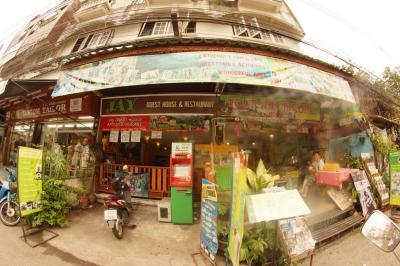 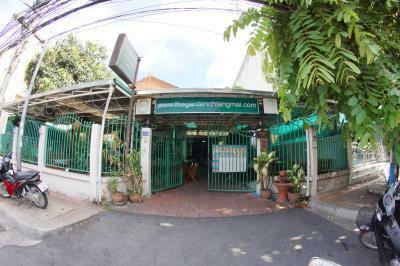 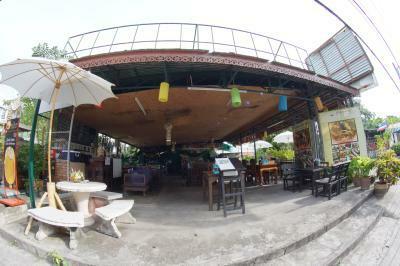 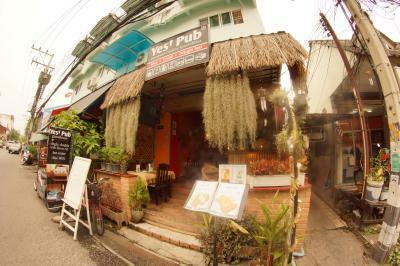 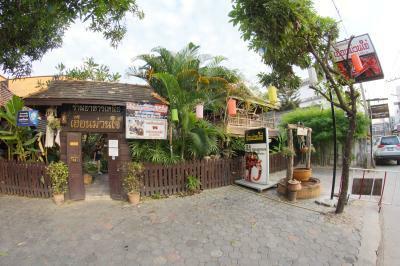 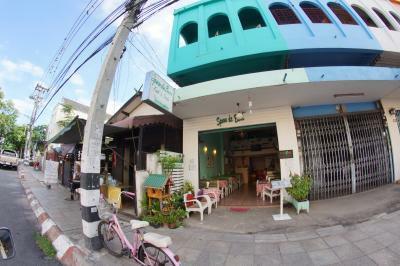 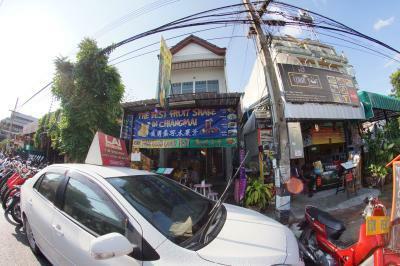 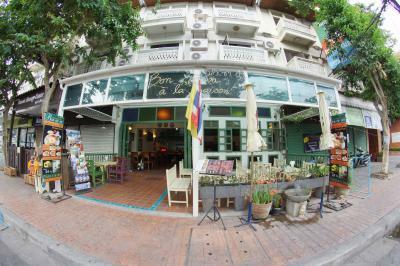 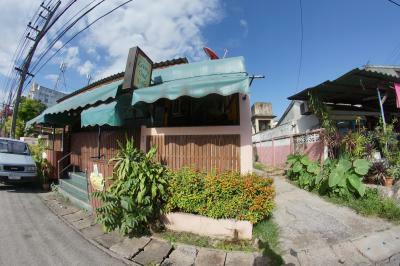 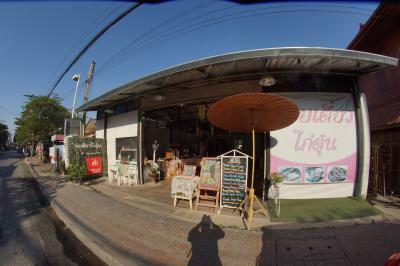 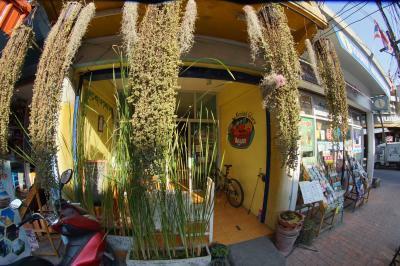 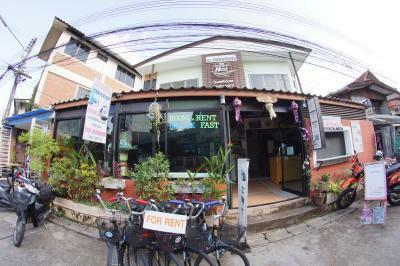 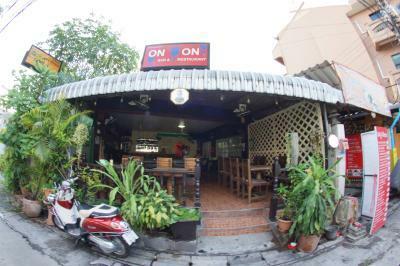 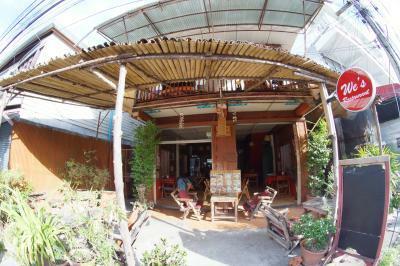 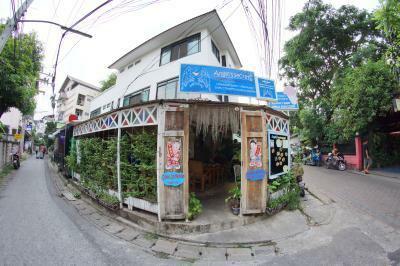 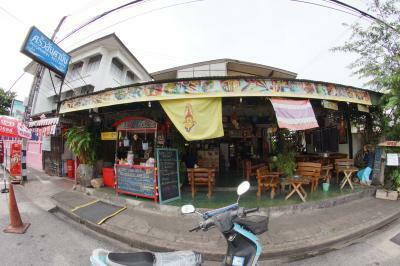 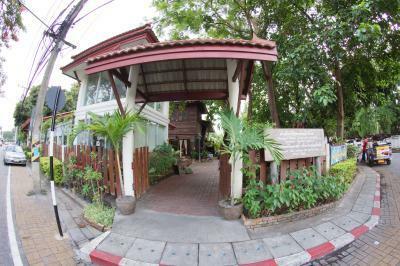 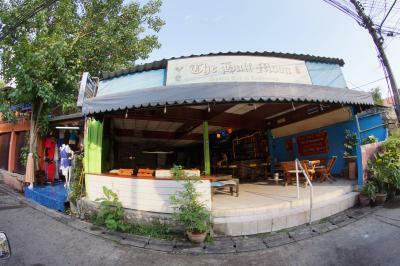 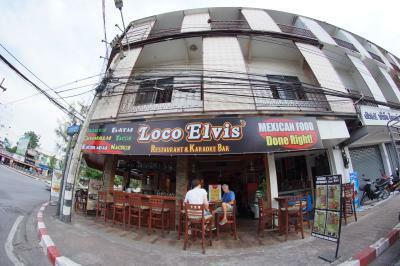 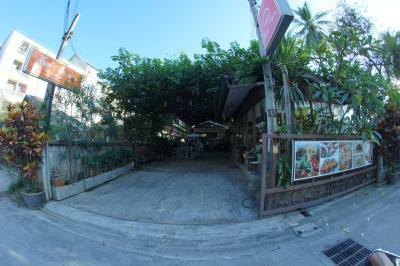 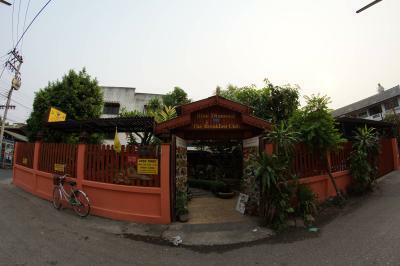 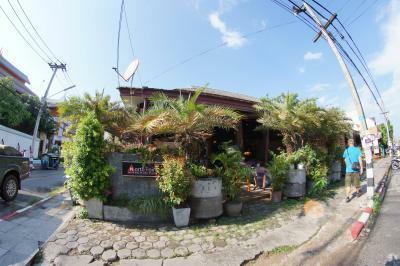 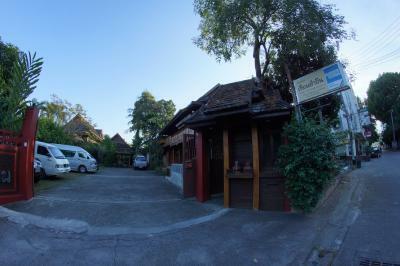 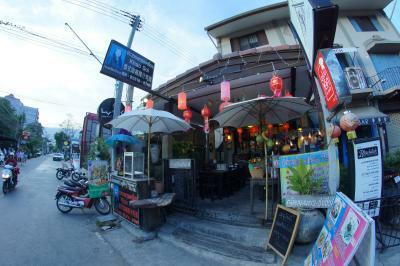 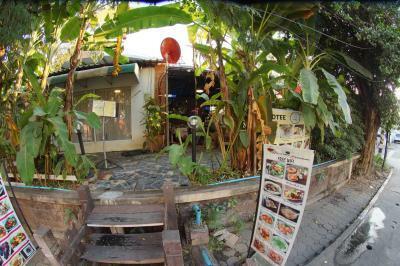 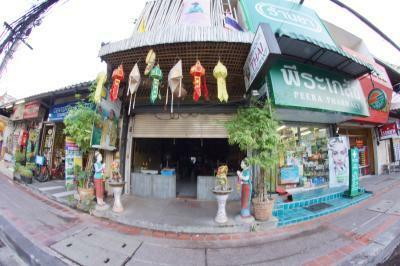 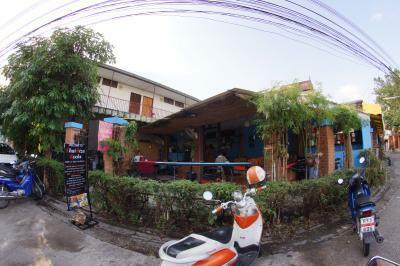 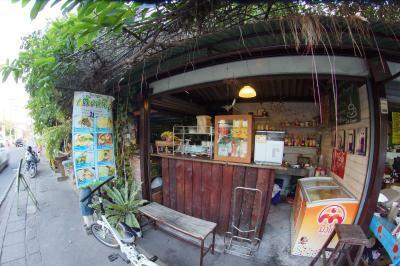 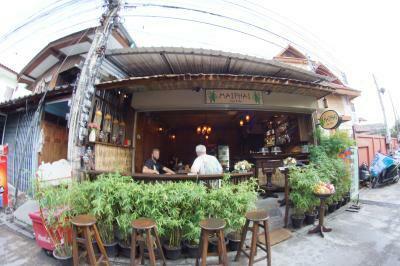 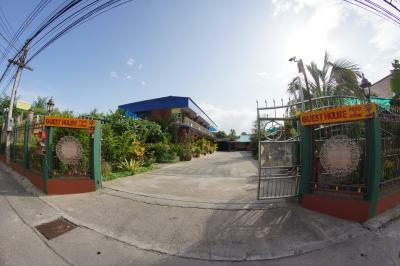 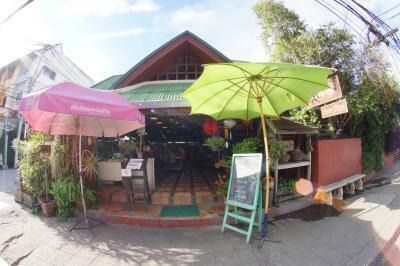 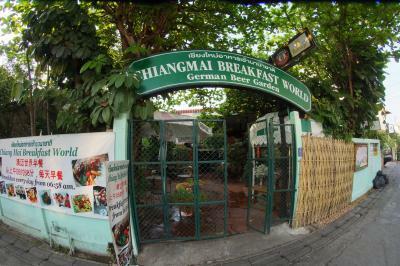 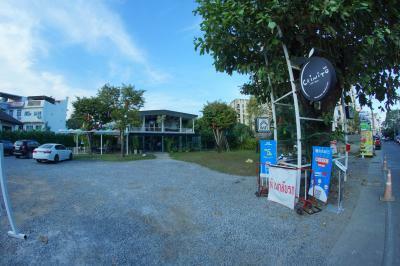 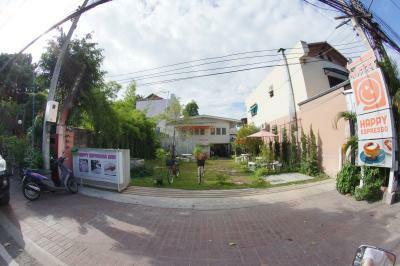 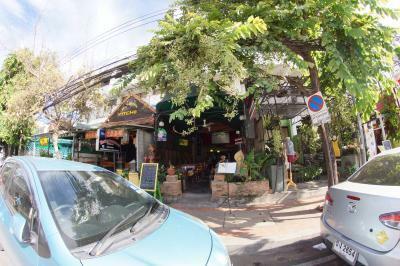 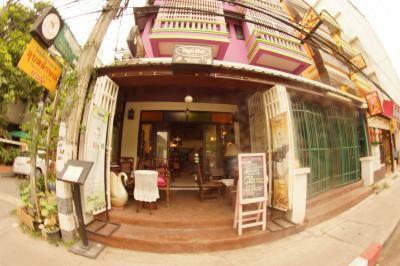 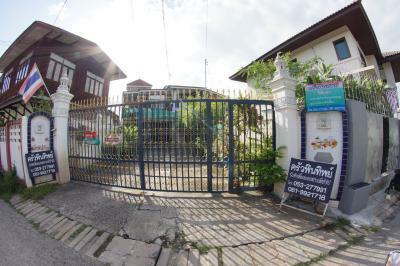 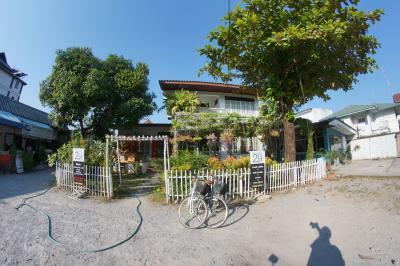 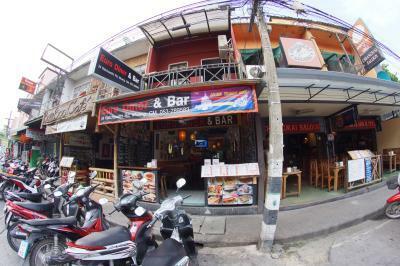 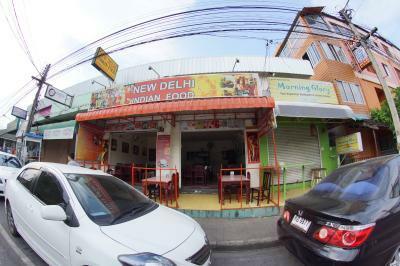 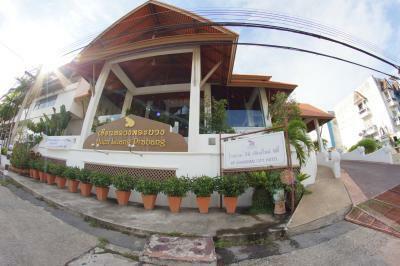 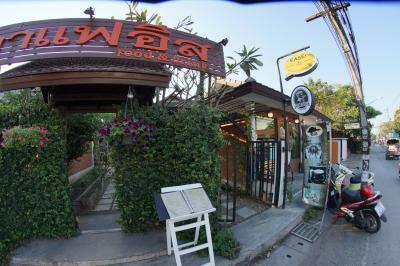 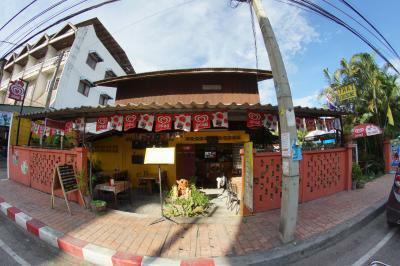 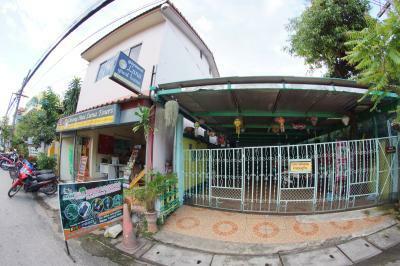 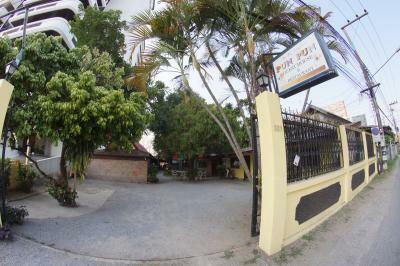 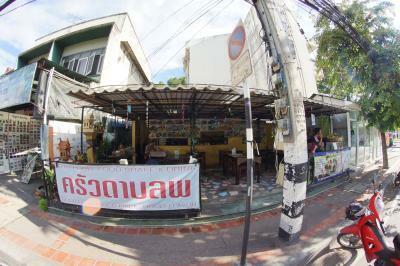 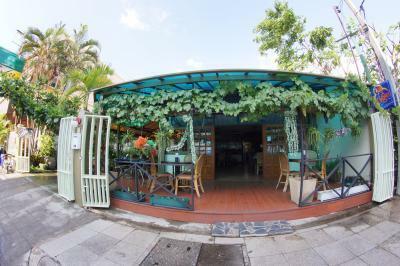 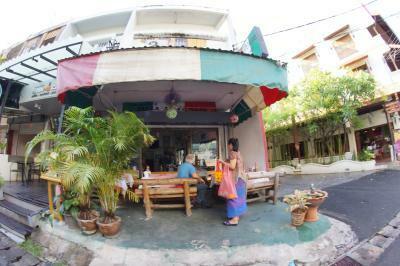 A hidden gem serving Lanna Thai cuisine, also accommodation with a garden pool. 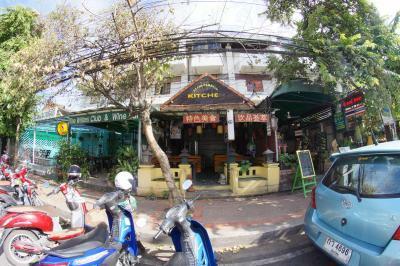 Too bad most restaurant reviews are conflated with the hotel reviews. 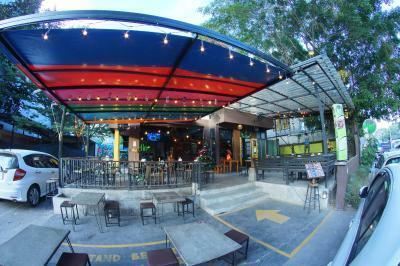 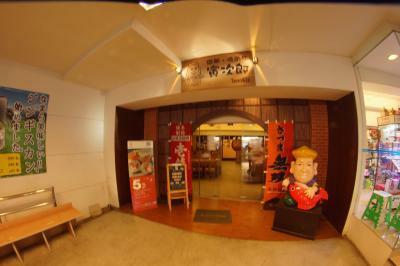 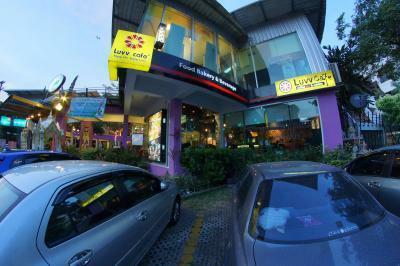 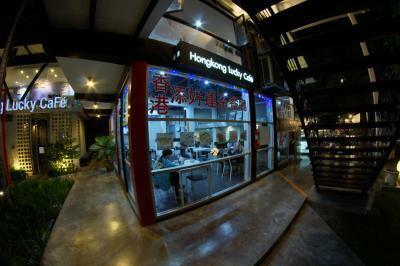 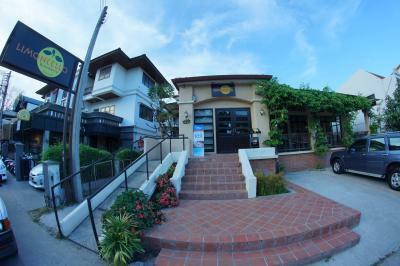 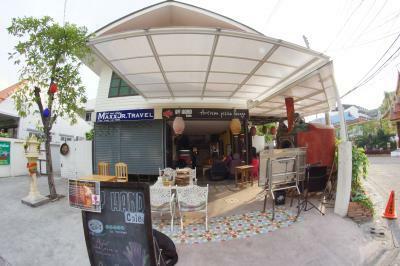 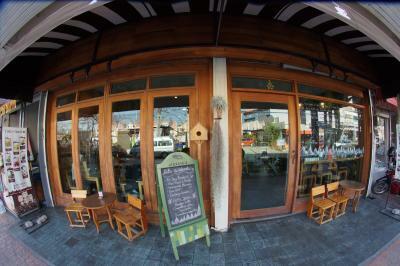 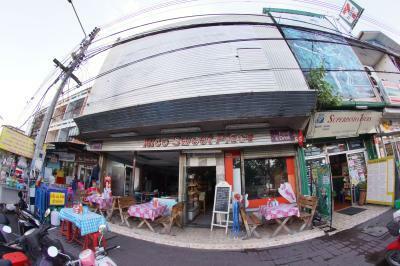 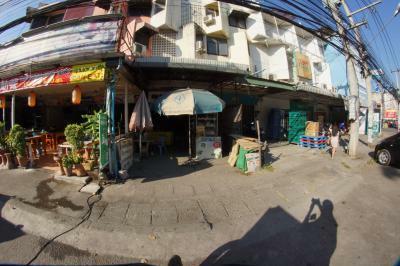 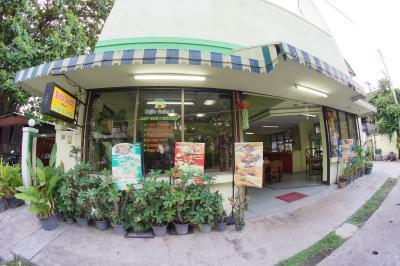 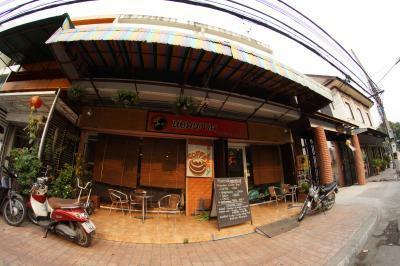 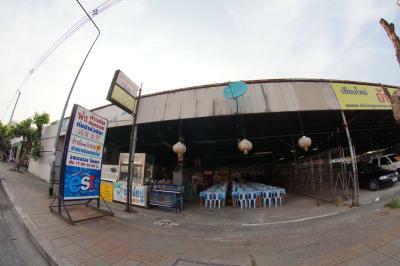 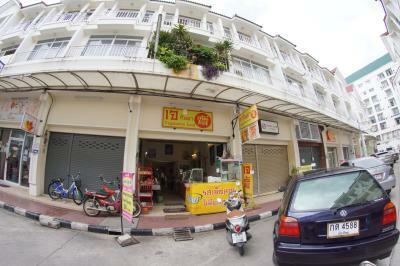 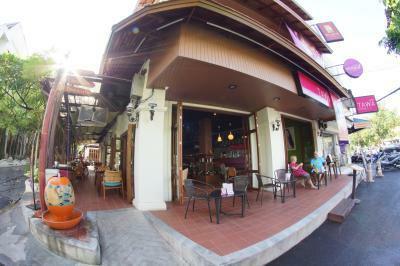 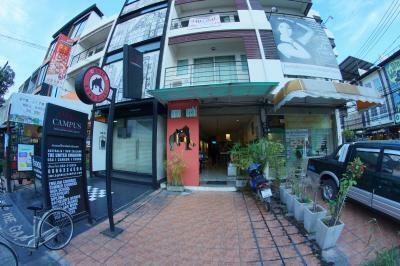 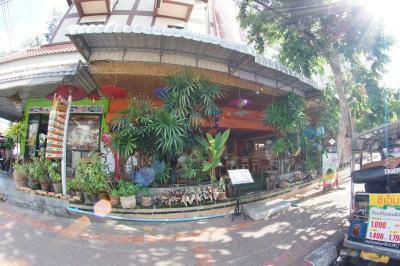 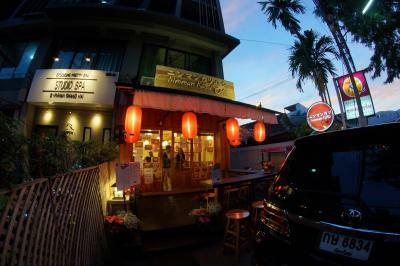 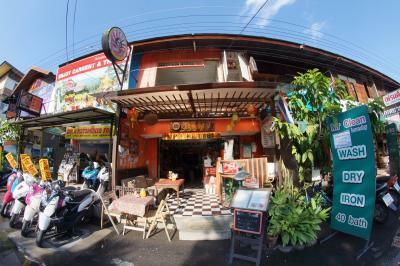 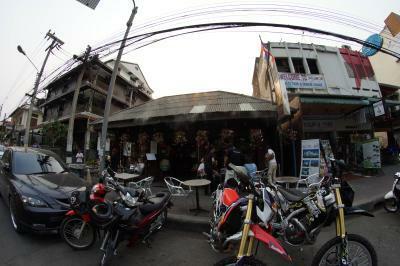 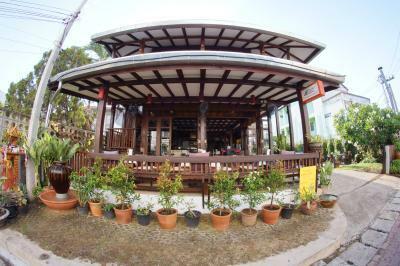 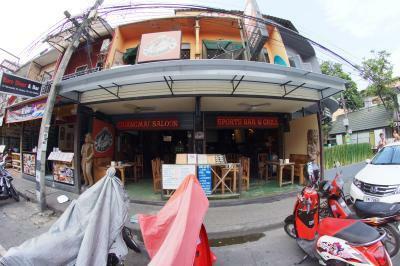 The restaurant is next to the parking garage below and behind Asia Books (the old Suriwong Book Center). 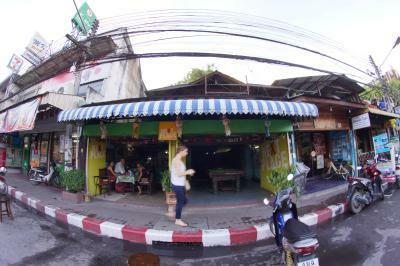 Hoy kha is Thai for dangling your legs from above. 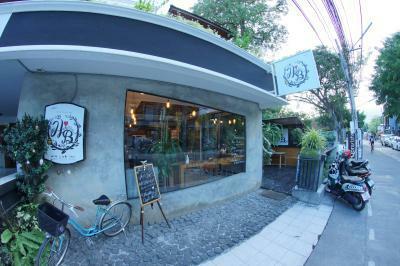 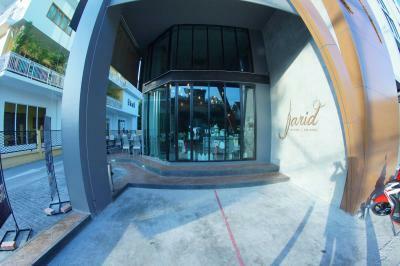 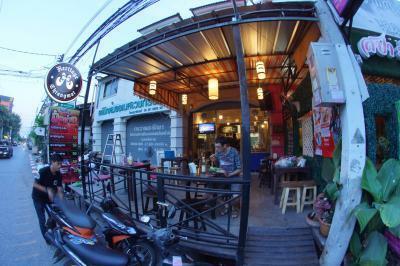 A family-run low-profile restaurant with great potential. 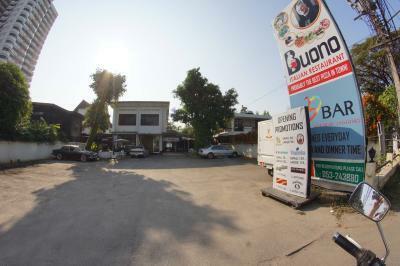 Startup place with burgers and other eponymous fare. 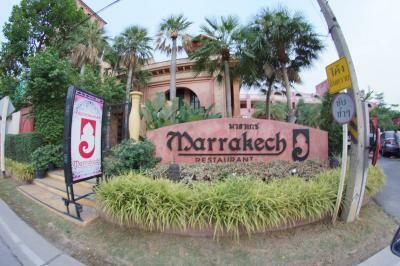 Prices may be a bit high now but at least raises are while off. 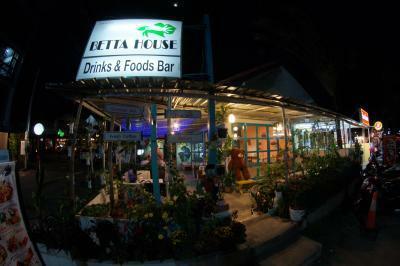 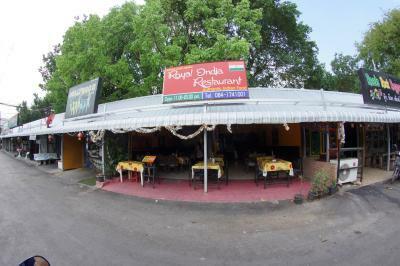 Long established restaurant at a good riverside location that has some management and staffing issues, resulting in a less than stellar dining experience for many. 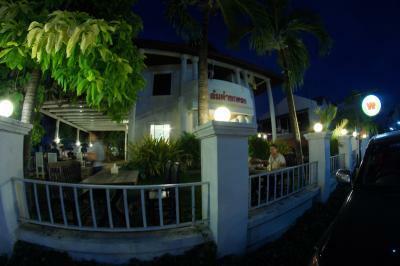 Other riverside restaurants such as The Riverside are much better. 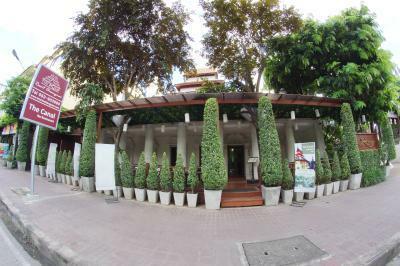 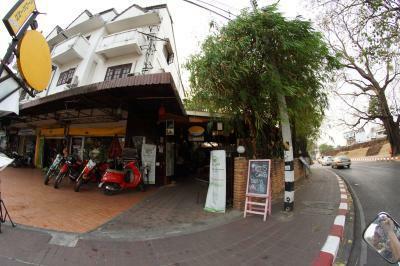 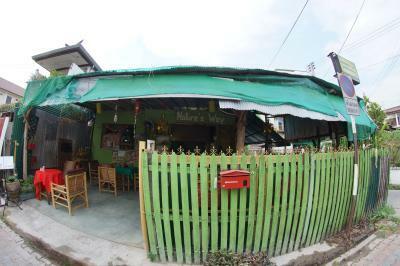 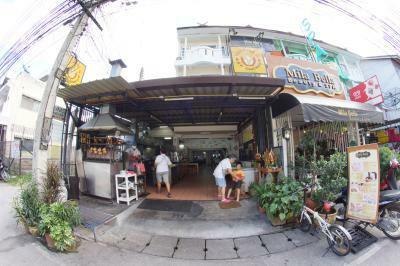 Samsen Villa tries to be different such as with their large selection of sea food and sea fish dishes (a rarity in Chiang Mai), but it falls down with the lacklustre management and staff. 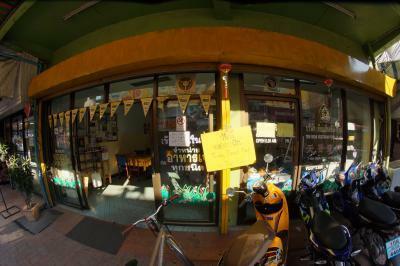 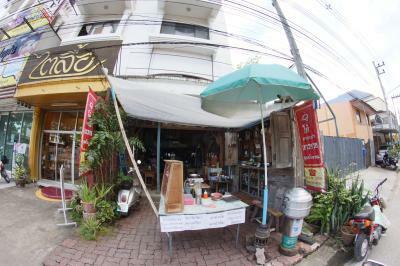 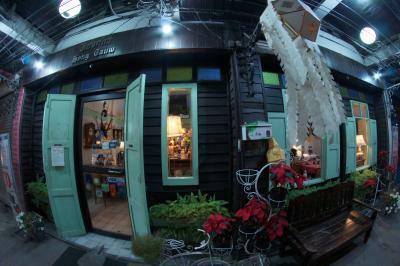 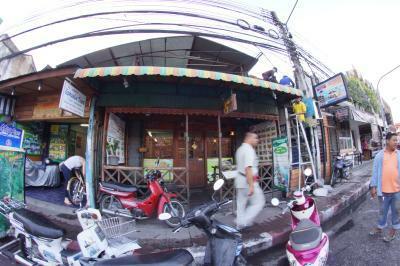 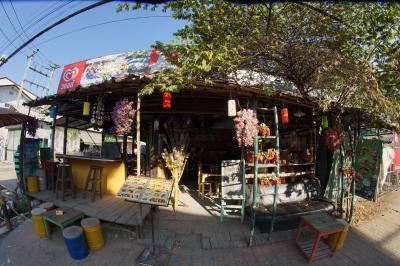 Looks more like an antiques shop, but is a restaurant serving (mostly) salapoa, rice flour dumplings. 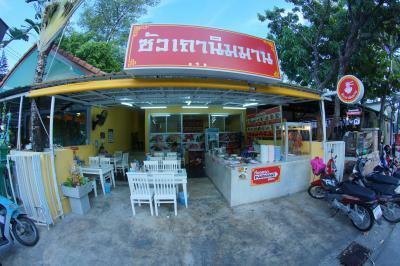 Famous marinated chicken and acceptable Isaan food. 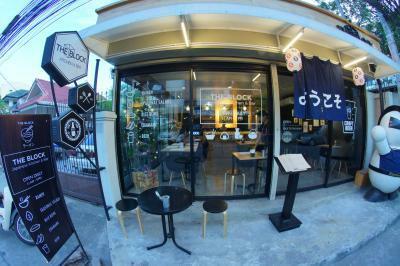 Open only until 9 pm. 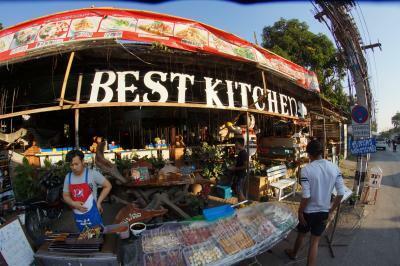 or until the chickens run out (not literally), whatever comes first. 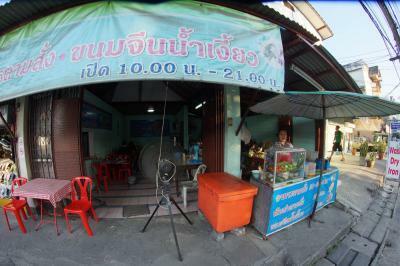 You come here for the chicken, other food can be much better elsewhere. 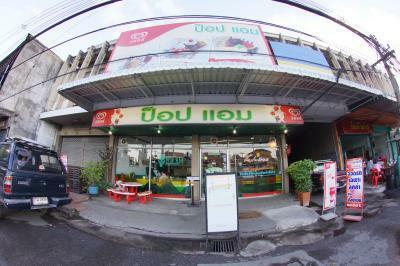 Sadly, the haphazard preparation of Thai dishes served in small portions is all too common at Thai-Chinese establishments. 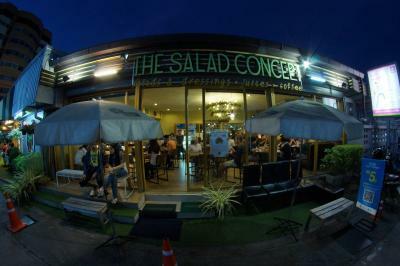 Brilliant font design for the logo. 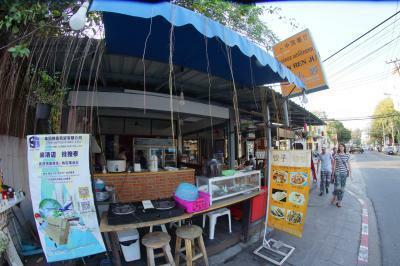 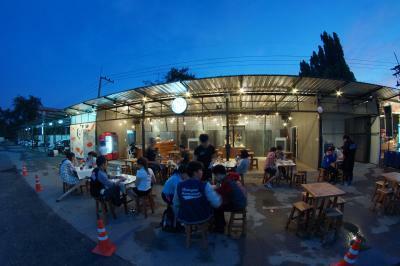 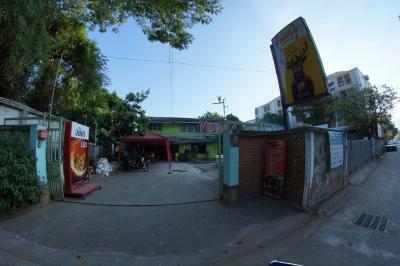 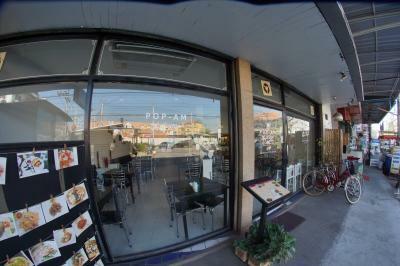 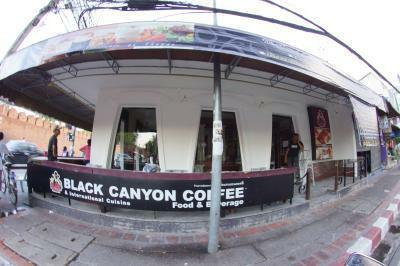 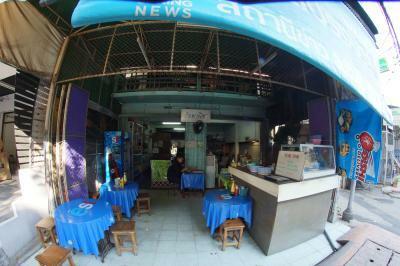 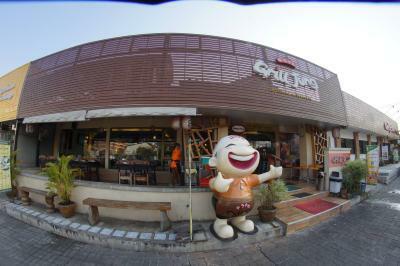 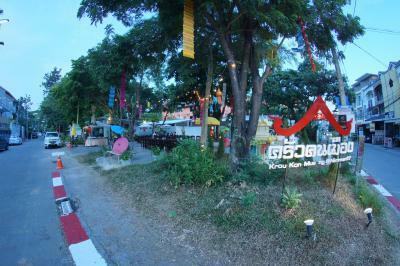 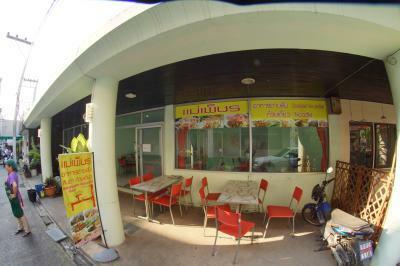 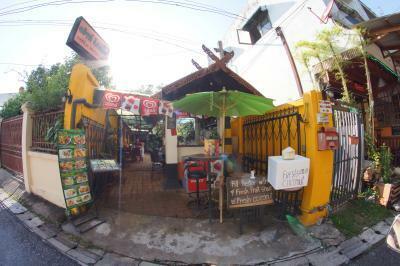 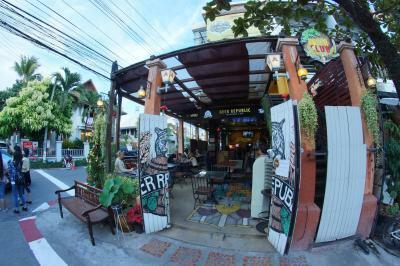 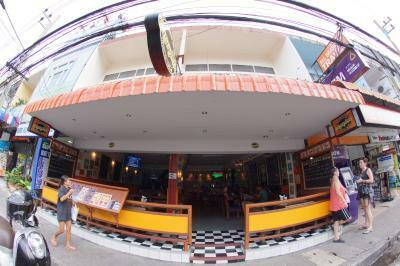 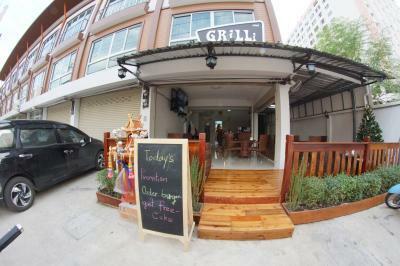 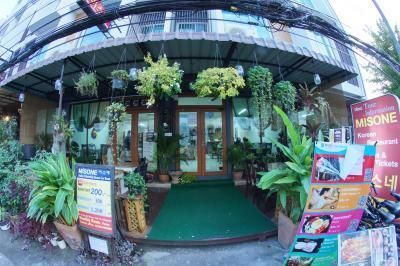 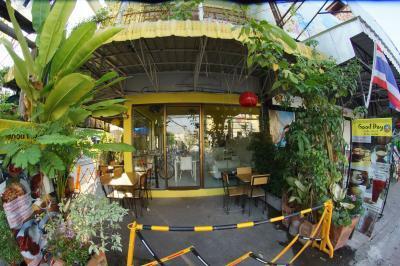 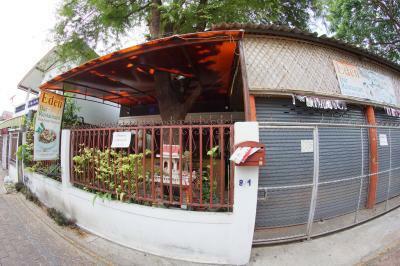 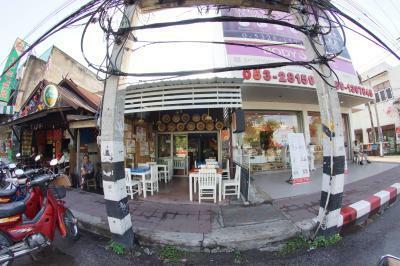 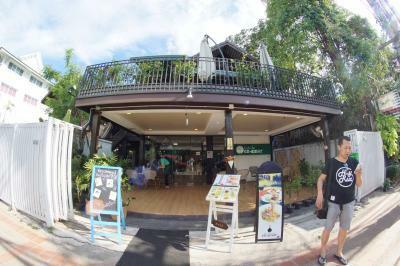 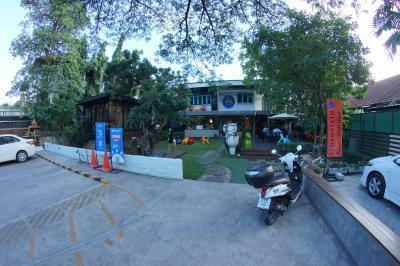 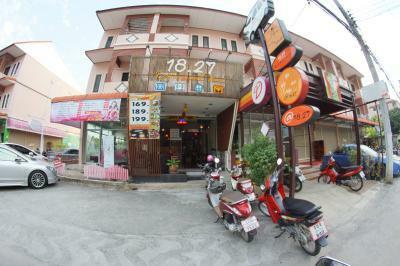 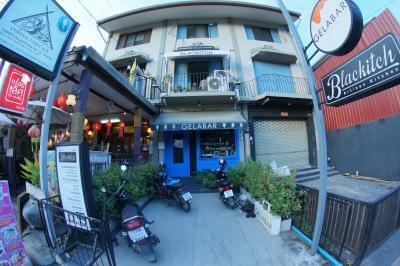 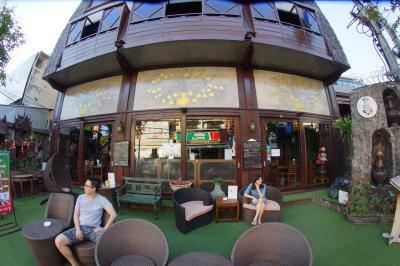 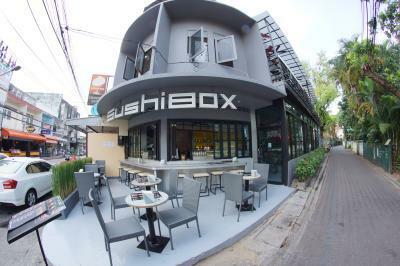 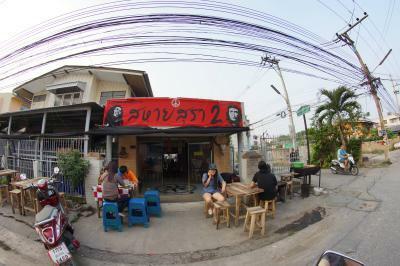 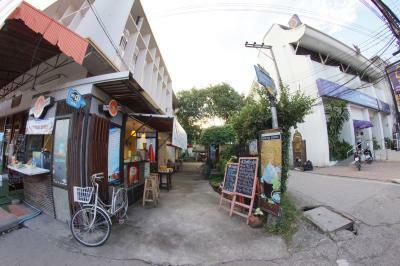 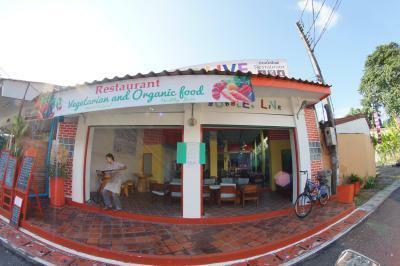 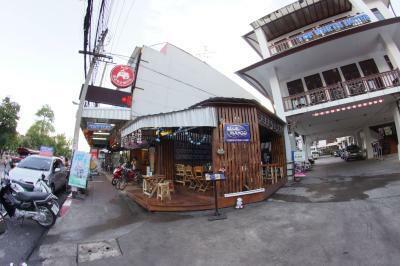 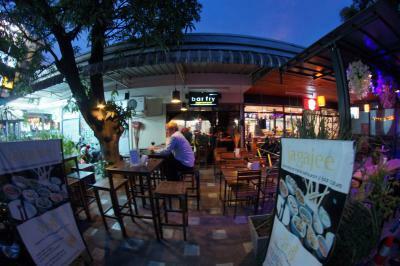 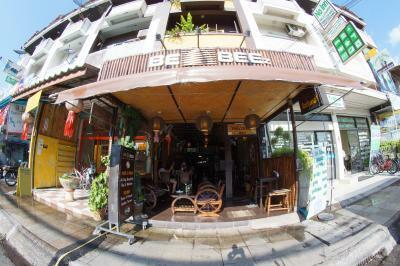 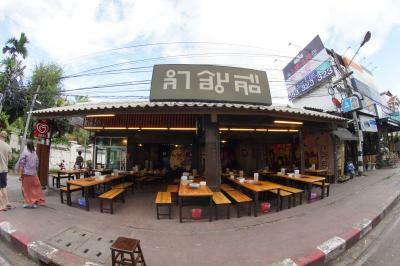 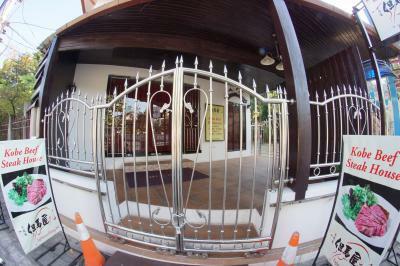 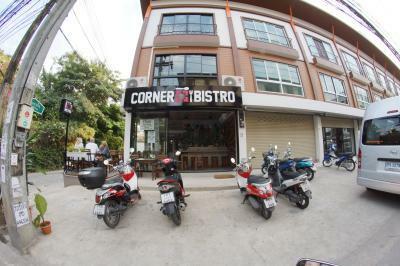 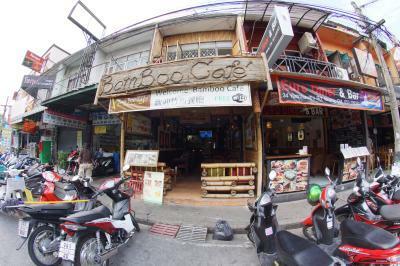 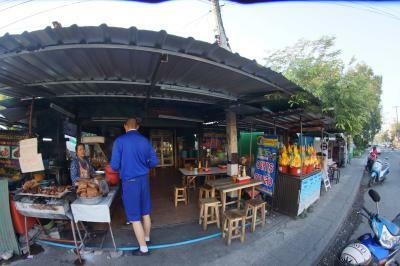 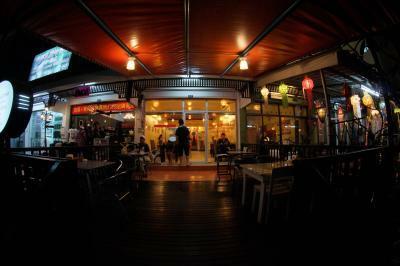 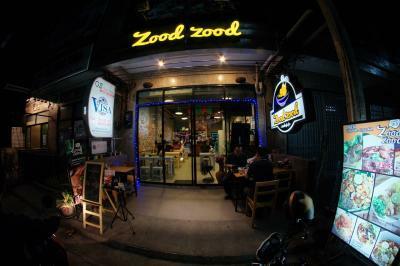 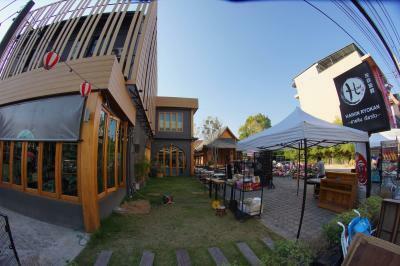 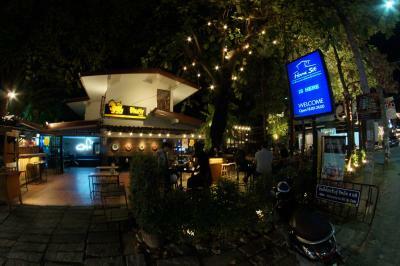 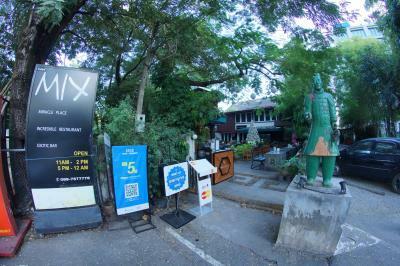 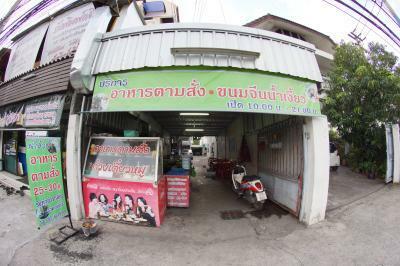 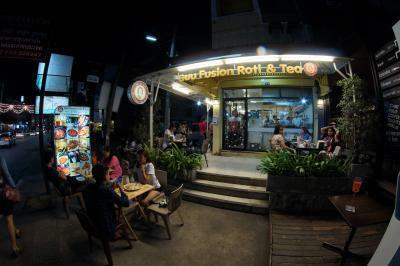 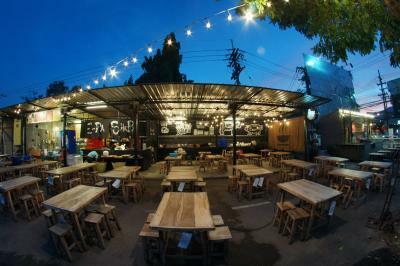 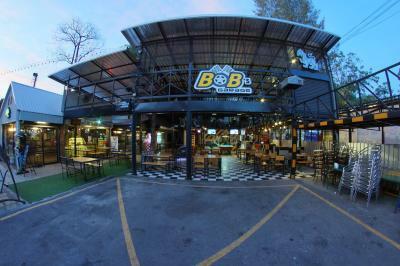 Very popular Korean barbeque that has several branches in Chiang Mai and beyond.